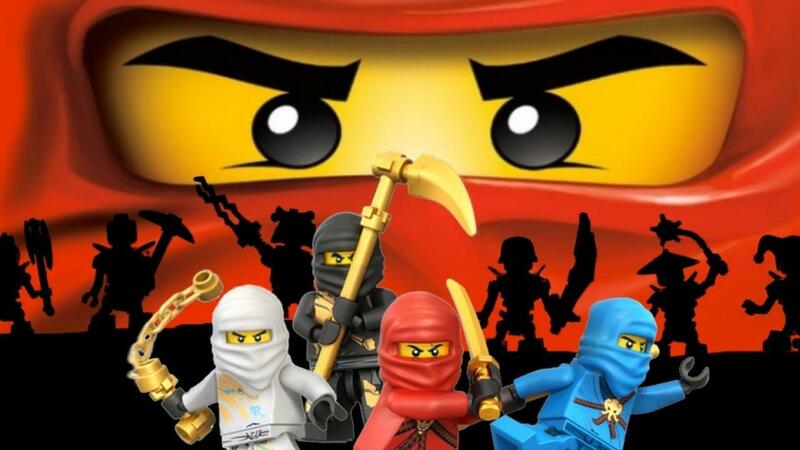 Sensei Wu and your favourite Ninjas, master their elemental powers and Spinjitzu weapons to protect Ninjago from the evil Lord Garmadon! A happy young Hugglemonster named Henry goes on adventures with his friends and family. When they run into problems,Henry finds a way to save the day.